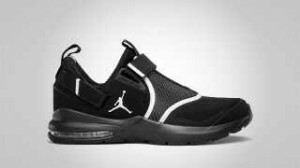 Looking to impress once again with their hybrid types of shoes, Jordan Brand gives us their new Jordan Trunner 11 LX that came out in three equally impressive colourways this month! A model that can be classified as a cross-training and running shoes, the new Jordan Trunner 11 LX are now available in Varsity Royal/Black – White, Black/High Voltage, and Black/White-Metallic Silver colourways. All three colourways looks appealing and features an impressive make-up, making it a sure hit in the market not only this July but also for the upcoming months as well. 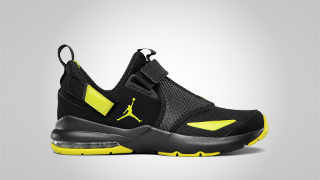 So if you are looking to buy an impressive and cost-efficient sneaker, then this new Jordan Trunner 11 LX is a must buy for you. Two New Colourways of Jordan After Game Available This May!